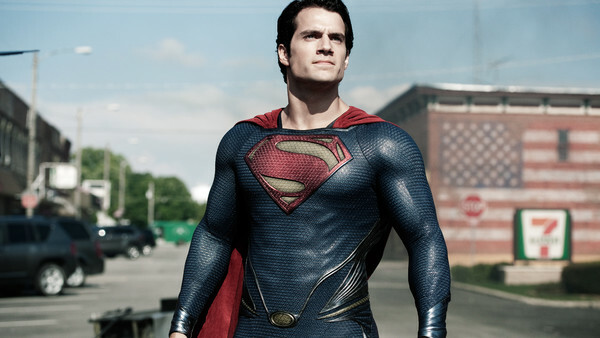 Worlds of DC needs a new Man of Steel, but who will it be? If fans were to write a Mary Poppins style Superman Wanted advertisement in the wake of the news that Henry Cavill has left the DCEU, there's a good chance they'd choose defining characteristics that set the replacement well apart from Zack Snyder's version. He should be charming, likeable (above all else), a real beacon of hope (and not likely to be grumpy or undead in any sort of way) and he absolutely, definitely should not have a moustache of any sort. Or even a small beard. That's a deal breaker. 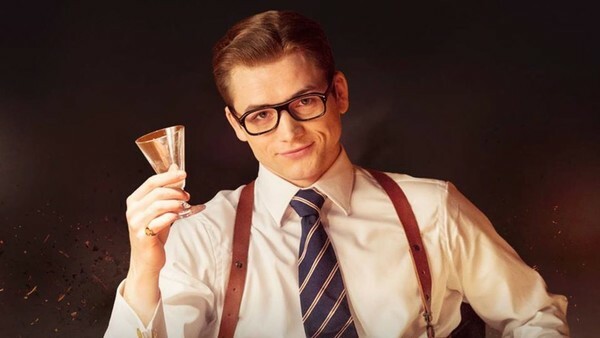 It's skewing younger a little bit, but Taron Egerton has already proven he has what it takes to play both country-boy Clark Kent as well as his all-powerful alter-ego. The two Kingsman films established him as a charismatic leading man as well as an imposing on-screen presence who's more than capable of bringing the intensity of Supes' no-nonsense crime-fighting to life. And while he has so far excelled in playing cocky heroes, Egerton has always maintained a relatable vulnerability at the heart of his performances. He's achieved success by ultimately presenting himself as the boy down the street (who admittedly looks like a GQ model), something which he could channel brilliantly as Clark Kent. 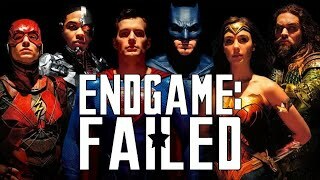 The only problem would lie in the fact that, outside of his collaborations with Matthew Vaughn, the actor is yet to prove himself in the mainstream. With only a couple projects to his name, Egerton is relatively unknown, but that could all change depending on how his turn as Elton John in the upcoming biopic Rocketman - as well as his effort as the titular character in Robin Hood - end up being received.